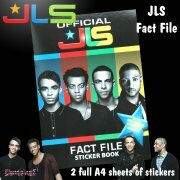 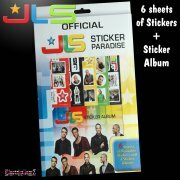 If you love JLS and want stickers, then this pack is the one for you! 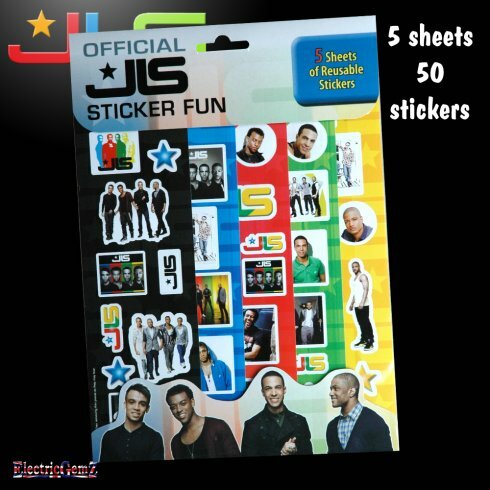 Suitable for ages 3+, this A4 pack contains 5 sheets of full-colour, reusable stickers - 50 in all. 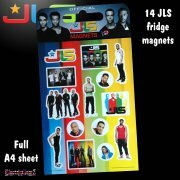 The boys are looking great!